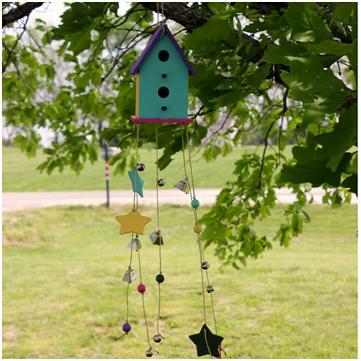 Add a little fun and whimsy to your yard with this Bird House Wind Chime. 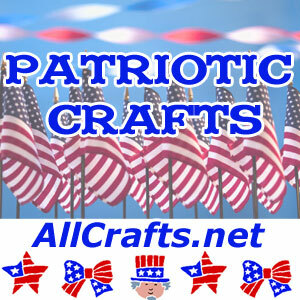 It’s a simple project that can be made with recycled items. If you have an old birdhouse and some objects that can tinkle in the wind, you’re all set. Easy enough to make with kids or groups.